You don’t need to have tons of planning and pricey gear with these easy beach games for kids! 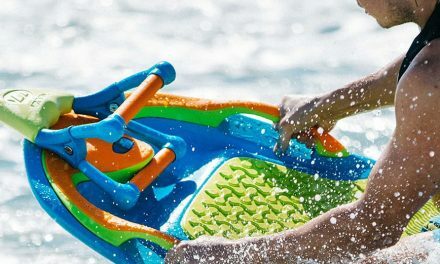 Whether you have a few beach toys or just your swim trunks, everyone can have fun in the sun and surf. We have assembled this list of ideas from personal experience, our families and scanning the Web, and added photos and descriptions. With these timeless beach games, the adults can relax and let the ocean take care of play for the day. 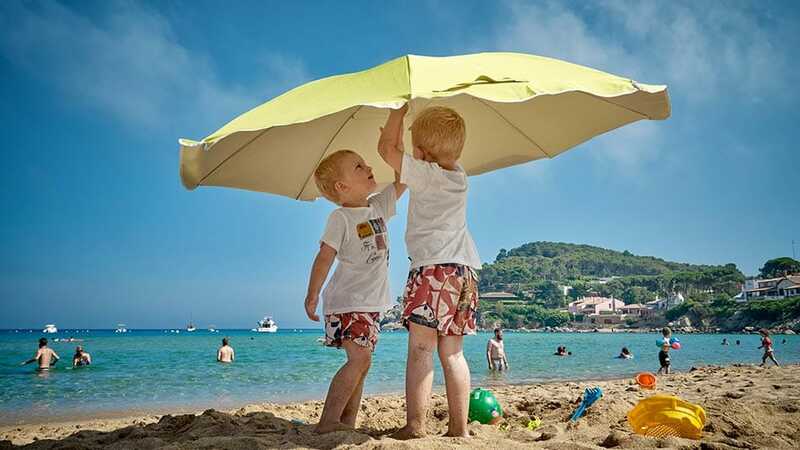 Now, we are glad to bring you the definitive online list of the best activities and beach games for kids! I must emphasize the first thing that a child does when their feet hit the sand. The ocean calls to them and they light off in a dead sprint to the surf. This is the first of all the beach games for kids, and needs no explanation, because it happens inevitably. The ocean tirelessly sends wave after wave, and every kid delights in avoiding the foam as it washes onto the sand. The kid will wander back out only to squeal in joy as the foam once again gives pursuit. Bolder kids will cease running from the surf, and try to hurdle each wave. If that gets too tall a task, they’ll lower their shoulder into the waves or try to dive through. Once the initial euphoria is replaced by a warm calm, you can just stand there as the sand runs over your toes. Each wave leaves your feet a little more submerged in wet sand. Driving down the beachfront, every souvenir shop is displaying boogie boards. Think twice about buying them if you rarely go to the beach. They can usually be rented daily or weekly for less than ten dollars. 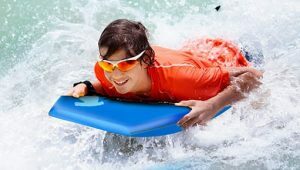 Now, boogie boarding is a very fun activity that the older kids can do for a whole day, trying to catch that perfect wave. But, it requires going out to a sand bar with water depths above the waist (and higher when the waves pass). Only competent swimmers should go that far offshore. Also, check with the lifeguards about weather conditions that day and the possibility of rip currents. Pick a landmark, like a bright umbrella, for the kids to check frequently, because it is easy to not notice currents moving you down the shore. Okay, that covers most of the safety precautions. Now, for the fun part. Take the kids, with boogie boards attached at the wrist, out into the surf where 1-2 foot waves are breaking. Then, wait for a well-formed, stand-alone wave to come along. As the wave begins to swell, the kids should paddle towards the beach in front of the wave. The wave will break, and if the timing is right, carry the boogie board and rider all the way to shore with it! Body surfing is the exact same thing, but without the board. It requires much more practice and technique, so inexperienced kids will have more fun with a board. Beaches are most always windy, pleasantly or otherwise. Because the ocean surface is colder than the land surface, cooled air from above the ocean rushes in to replace warm air above the beach. Also, the beach lacks the usual trees and buildings that act as a buffer. And what can we do with this surplus breeze? Fly kites, of course! You don’t need a store-bought, super trick kite, just a fun homemade contraption. Either way, see the magic on the kids’ faces when their craft takes to the air, making kite flying one of the classic beach games for kids. Maybe your crew isn’t big on swimming or getting a mouthful of water. No worries, there are endless fun activities on the beach. Finding sand dollars is certainly one of those unforgettable experiences. Sand dollars are primarily found in the US on the northwest Pacific coast, the southeast Atlantic coast, and the Florida Gulf coast. Sand dollars are living creatures, not shells; technically sea urchins with a five-fold symmetry like some starfish. Make sure not to remove the alive (fuzzy) ones from their habitat. However, when they die, the skeleton they leave becomes a most peculiar and iconic souvenir. Leave the remains in a pan of bleach overnight, and you will have a great looking keepsake. I have very fond memories of heading out to the shoreline after dark with my family. All we brought was flashlights, small nets and buckets. When we got to the beach, the sand felt cold compared to earlier that afternoon. Walking along the beach in darkness, crashing waves were the only sound we could hear. Then suddenly, we’d spot movements and concentrate our flashlights on crabs scurrying through the sand! Whether you want to catch and release, or just chase the critters around, the whole family can participate in this staple activity. Once the sun goes down on your beach trip, make some lasting memories by spotting those sneaky crabs! This activity needs no introduction. It is one of the first things that comes to mind when folks think of beach games for kids! However, I think so many people do it wrong by buying all those plastic buckets and molds, and those useless tiny shovels. At least get a metal gardening trowel so it doesn’t bend in half on the first scoop. 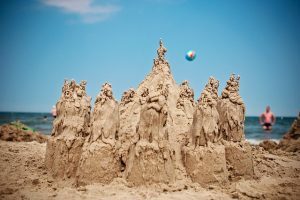 If you want to get serious about building quality sand castles, all you need to know is how to build a solid foundation with the easy ‘pancake’ method. You start just far enough from the surf that your edifice will survive until the tide comes in. Dig down to the water table, so you have a bit of a mud going. Then, using both hands, scoop as much as you can onto flat sand in one motion and wiggle your hands in it until the ‘flapjack’ flattens out. You now have your first layer. Repeat this until you reach the desired height. Plastic knives are great for cleaning up the outside. Then you can design away. Finally, kids love to make a ‘drip’ effect by letting a wet handful drip all over the finished product! Running around in the sand is so fun because you slip but falls don’t hurt much. It’s also super tiring because the sand shifts with every step. That’s why freeze tag is a beach games for kids that should be in every parents mind. The rules are simple: one person is it and must tag everyone. 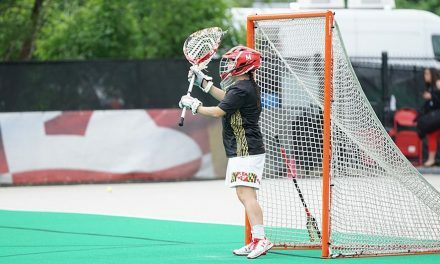 When players are tagged, they must remain ‘frozen’ in place. I like the rule in which other players can crawl through the frozen player’s legs to ‘un-freeze’ them. 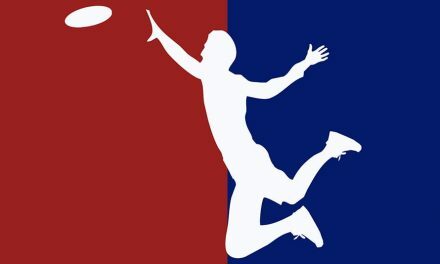 Similar games like capture-the-flag and keep-away are prime beach games for kids. Another favorite of ours is the long jump competition. You draw a line in the sand, and everyone takes turns running up to the line and jumping as far as they can. Use another line or sticks to mark each person’s personal best. The trickiest part is pacing the run-up correctly so that you are jumping off of your strong foot as closely to the line as possible. This game is also sure to wear everyone out. Tug-of-War is our last suggestion for family competitions in the sand. 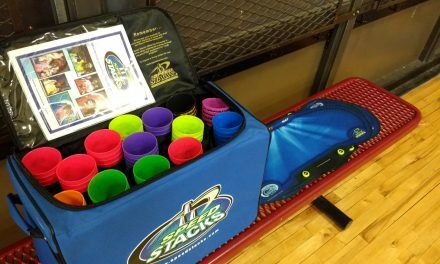 This is a great beach game for the office or families, too. If you have a sizable group of six or more, they can be divided evenly by strength. Then, take a rope, or some sheets tied together. Tie a bandanna in the center. Everyone starts pulling at once, and whichever team moves the bandanna over a certain threshold towards them is the champion! Need a good photo opportunity to show the neighbors and relatives? Our go-to is burying an adult family member beneath a few inches of sand, and everyone poses around them. Somehow, it always ends up being the dad who is immobilized under the cold sand. Anyways, this beach game will make for lots of laughs as the buried person mocks protest and then emerges, leaving a sand crater. In the same vein, hole-digging is another great beach activity. I’ve seen kids engaged for hours in the primitive act of trying to dig a hole as deep as they can, and adults encouraging them. It’s rare to see them get past three feet or so, so there is little danger of collapse. If you’re seeking engaging beach games for kids with little supplies needed, digging a hole is right up at the top. All that is to say, have a great time with these beach games for kids! Safety is always first, so bring lots of water and sun protection. Discuss rules for staying in sight and recognizing currents. I hope these ideas will get you started on making your beach trip one of minimal equipment and maximal lasting memories! Once everyone is home and tuckered out, grab one of our favorite sports movies for kids to finish the perfect day.